James Bond lovers, get ready for some good news! Not only is the 24th film in the series beginning filming on December 6. 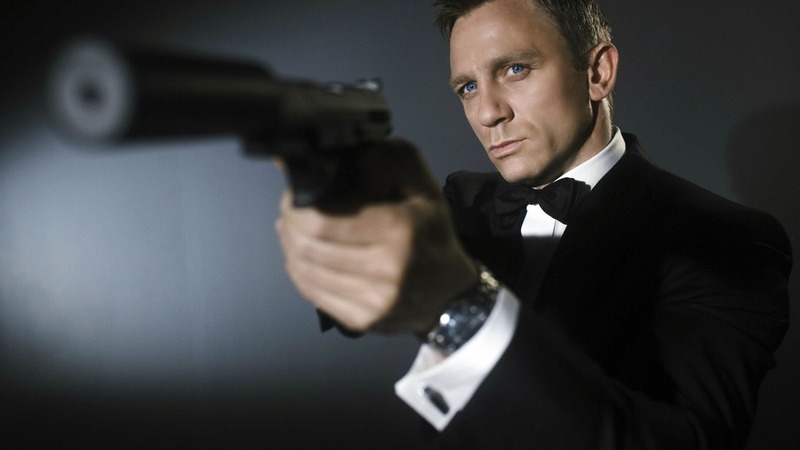 Daniel Craig isn’t only under contract for the 24th film, but the 25th film as well. There is a story arc that will connect the two films in a way that has only been done one time before on any of the Bond films. 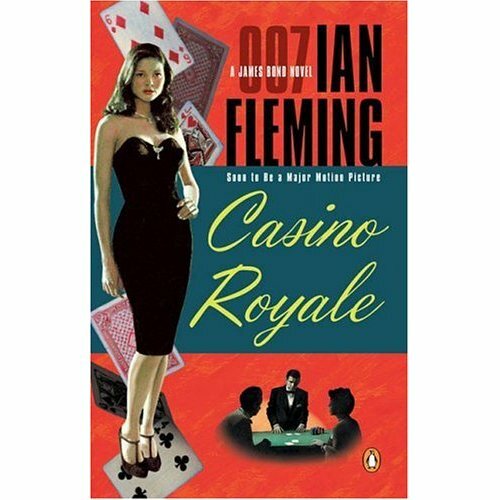 ‘Casino Royale‘ and ‘Quantum Solace‘ are the other two films that had a direct impact on the next one and is basically set up as a sequel to the first film. This film will also NOT be based on any of the Ian Fleming books, nor any of the other novels that different writers have given the literary world. 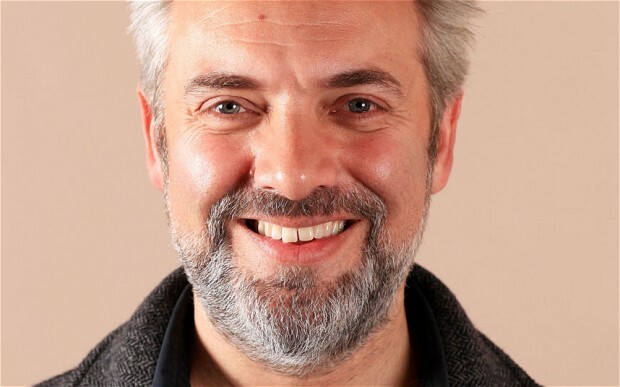 Sam Mendes has been chosen to helm the pic and the first table read with the main cast members is going to happen on December 6. This makes the fourth film Craig will return to as the iconic British spy. In addition to Craig returning, Ralph Fiennes, Naomie Harris, Roy Kinnear and Ben Whishaw are all returning as well. Mendes is coming back and that makes everyone involved hopeful that they will be able to re-capture the magic that was created with ‘Skyfall‘. Mendes is working from a script by John Logan that was rewritten by the duo Neal Purvis and Robert Wade. These next two films have a lot to live up to when their predecessor ‘Skyfall‘ turned out being the top grossing film in the franchise with $1.1 billion worldwide, the best DVD/Blu-Ray seller and all-time best performer at the U.K. box office, then to top it all off, the film won Oscars for Adele’s original song and sound editing. This entry was posted on Tuesday, September 16th, 2014 at 5:15 pm	and is filed under Books, Film, News. You can follow any responses to this entry through the RSS 2.0 feed. You can skip to the end and leave a response. Pinging is currently not allowed. « Angela Lansbury Taking ‘Blithe Spirit’ On North American Tour!! !